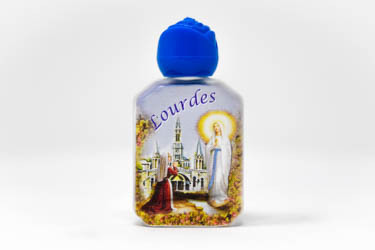 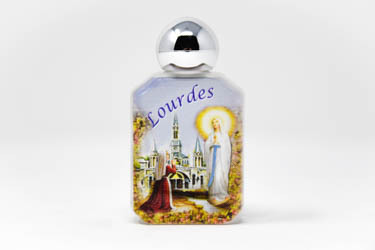 Lourdes Water is authentic from Lourdes, it is collected from the miraculous spring at the grotto. 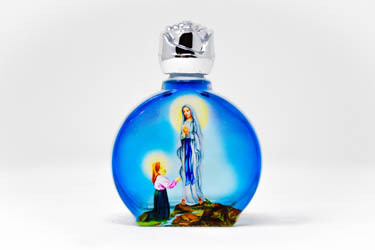 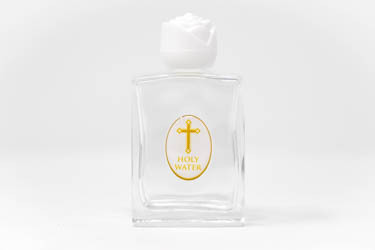 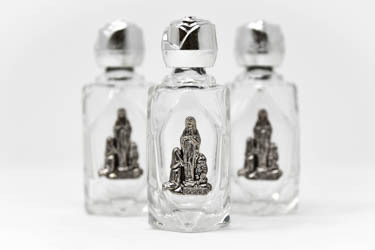 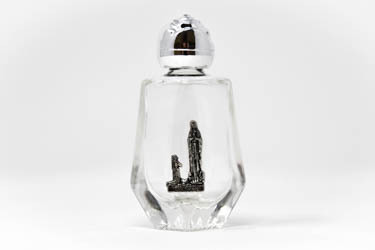 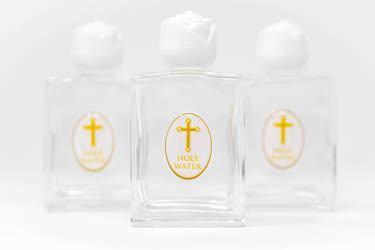 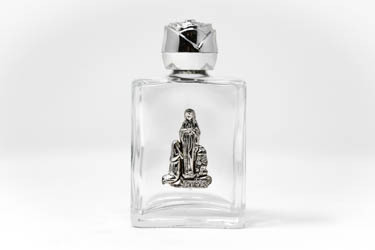 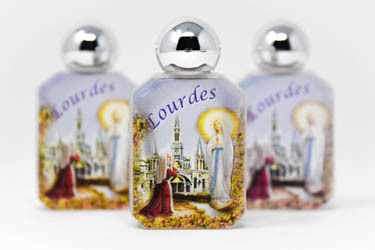 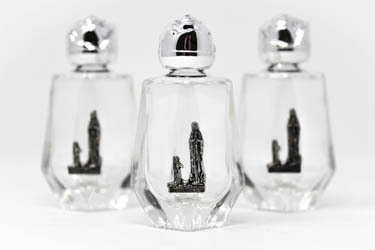 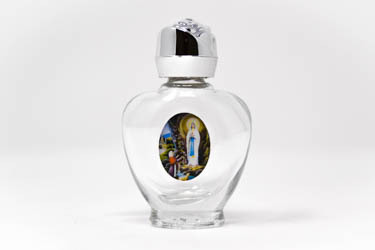 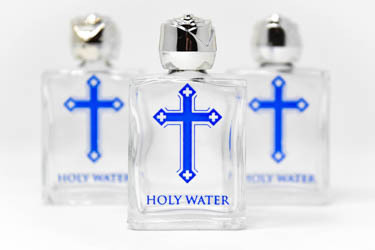 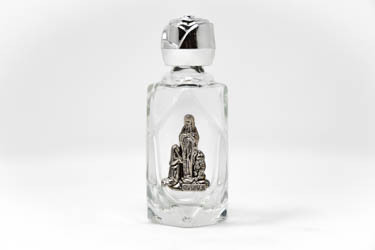 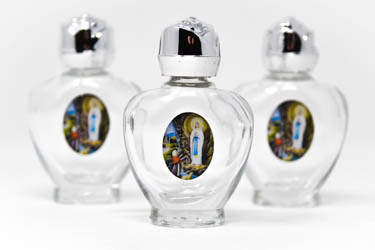 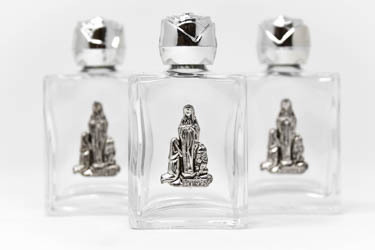 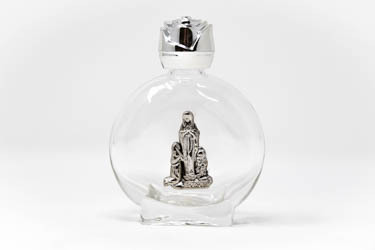 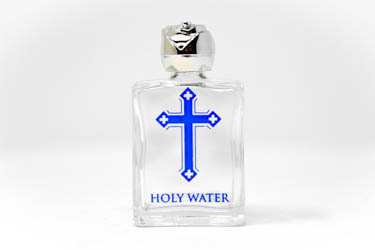 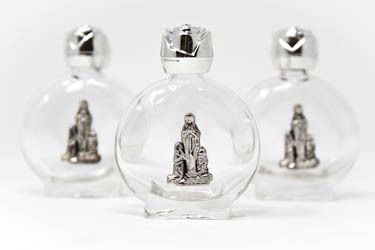 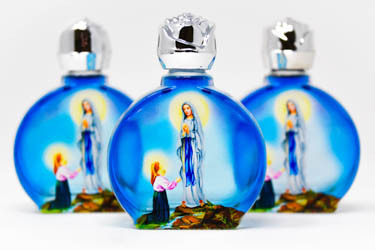 The bottles and containers that you can buy below are filled with free Holy Water from Lourdes, which has been blessed by a Priest in Lourdes. 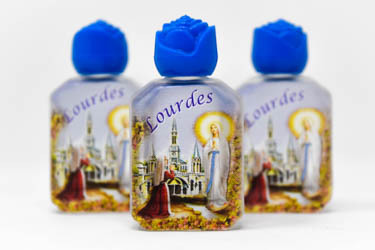 1) We are an organization providing bottles containing Lourdes water from the spring at the Grotto.